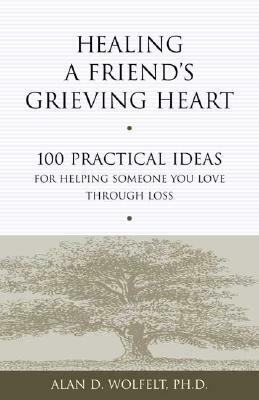 A compassionate resource for friends, parents, relatives, teachers, volunteers, and caregivers, this series offers suggestions to help the grieving cope with the loss of a loved one. Often people do not know what to say--or what "not" to say--to someone they know who is mourning; this series teaches that the most important thing a person can do is listen, have compassion, be there for support, and do something helpful. This volume provides the fundamental principles of being a true companion, from committing to contact the friend regularly to being mindful of the anniversary of the death. Included in each book are tested, sensitive ideas for "carpe diem" actions that people can take right this minute--while still remaining supportive and honoring the mourner's loss.